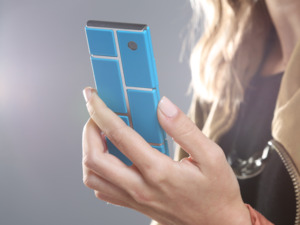 There may be someone besides Google building a phone you can customize piece by piece. A company calling itself Vsenn says it has a Project Ara-like effort in the works, though details are extremely limited for now. When approached for comment, Helder Vicente, who says he’s a spokesperson for Vsenn, said additional details are coming in a press release next week, including the identity of the Nokia X program manager running the operation. 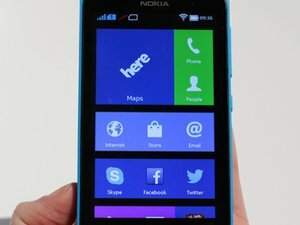 Nokia X was a short-lived Android phone quickly nixed once Microsoft took over the company. For now, we only have a splash page and Vsenn Twitter account to go on—even a WHOIS search of Vsenn’s web site doesn’t reveal details about who’s behind the operation. The company’s Twitter page says it’s based in Finland, which was Nokia's home as well. The Vsenn site says the company will produce phones with three swappable modules: camera, battery, and processor/RAM. 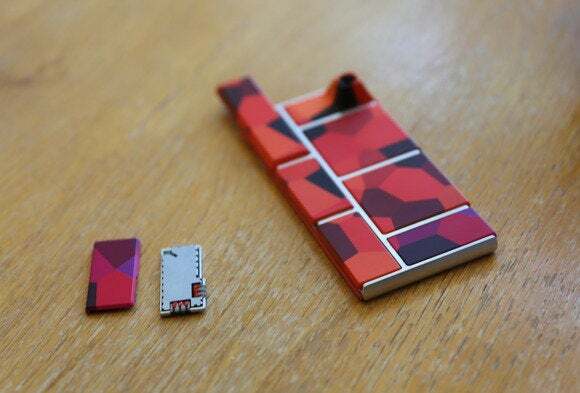 That’s way less than Google’s Project Ara, which has several other module components in its prototypes. 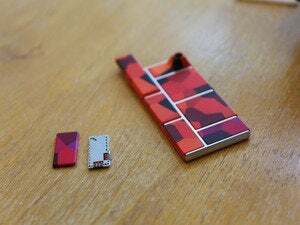 Why this matters: Google’s Project Ara could be a game changer for how we buy and build phones, letting you upgrade specific parts instead of buying a completely new handset every year. Yet it’s taken a company with the resources of Google just to get prototypes off the ground, because building a modular modern smartphone is hard. We'll have to see if Vsenn winds up being anything more than vaporware—if it's even legit, that is.